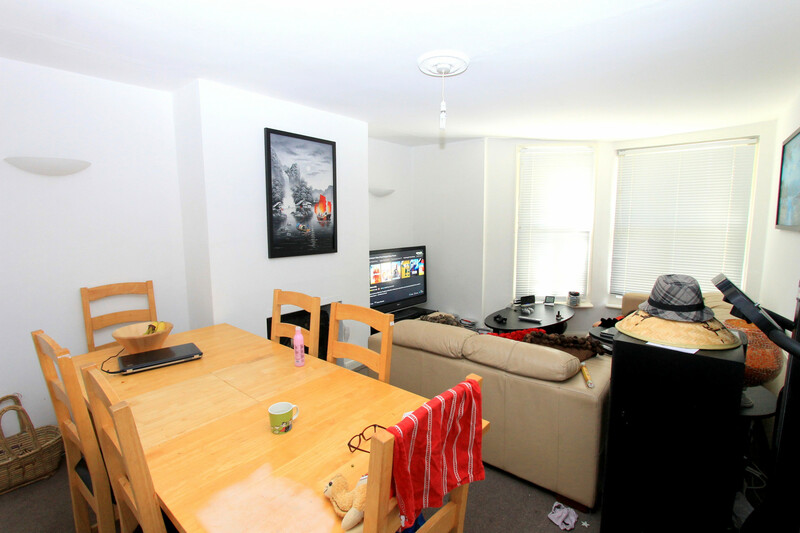 BRIGHTON ACCOMMODATION This is a very spacious lower ground floor unfurnished three bedroom flat to rent in Hove, walking distance to the ever popular Hove seafront together with local amenities. 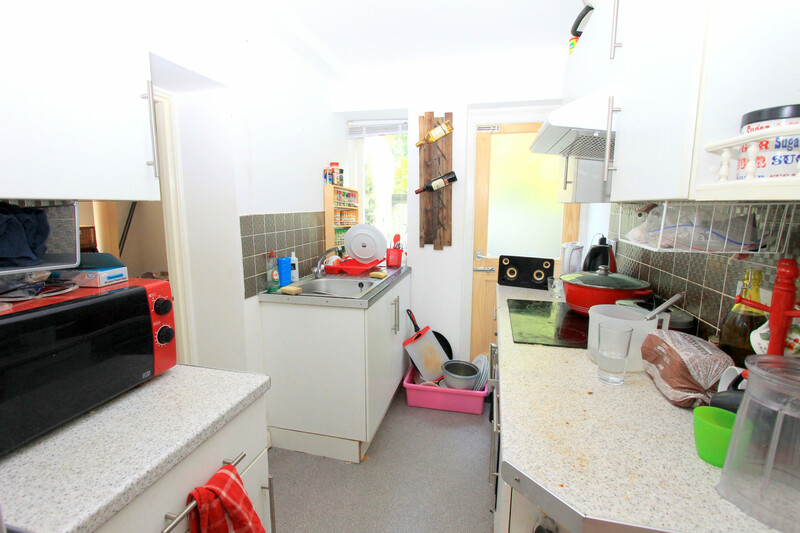 This property is perfect for working professional sharers or students. This property is due to be repainted throughout. Reservation Fee - £240 per tenant (Due when securing the property) This payment will then be deducted from the move in money however if a tenant withdraws once the tenancy paperwork has begun this payment is non-refundable. All tenants are required to provide a UK homeowner guarantor of which will be on a joint and severally liable basis in the instance there are multiple tenants. For any tenants who are not able to provide a guarantor there may be the option to use Housing Hand. ALL INCLUSIVE BILLS! Do you want all-inclusive bills to include gas, electricity and water, TV licence and WiFi? If so we can provide this for you. In relation to this property we can confirm that the weekly amount would be £19.20 per person per week and you wouldn`t have to do anything apart from complete one form! (*subject to maximum usage rates and in the event that these are exceeded then further payments would be due for further information please contact us).